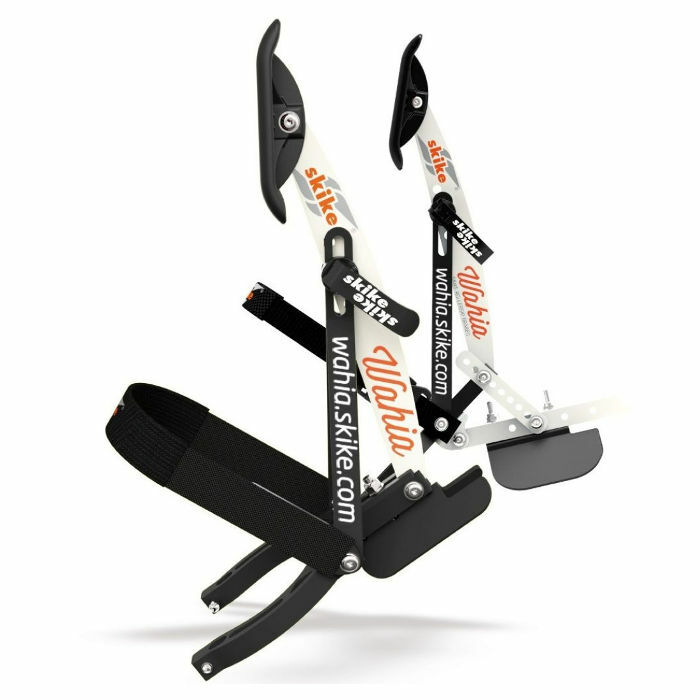 The Skike Wahia brake works completely detached from the rollerski–due to the fact that the brake is not attached to the device but to the shoe. This unusual, yet revolutionary approach makes this brake the universal choice for any commercial rollerski. It can be used with any ski binding and its associated shoe, any shoe-size. The main advantage is that the user has quick and complete control over the deceleration without adjusting his or her to his way of riding. With it’s approximately 200g the Wahia brake is an absolute lightweight which remains virtually unnoticed. 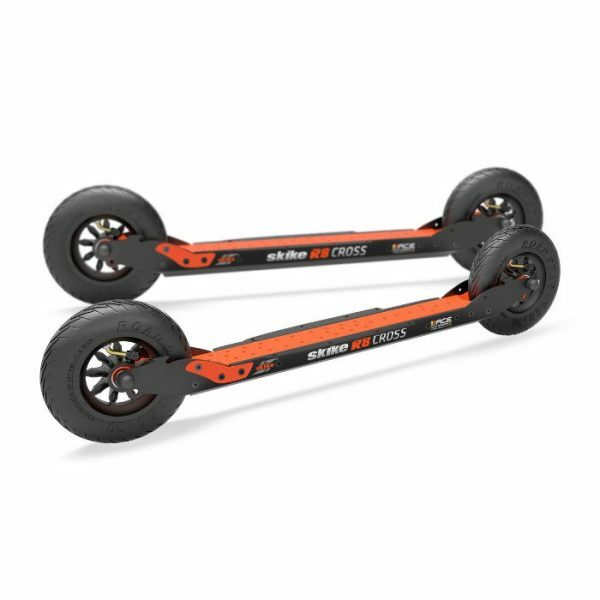 There is no additional weight to the rollerskis rear as for example with usual brakes. 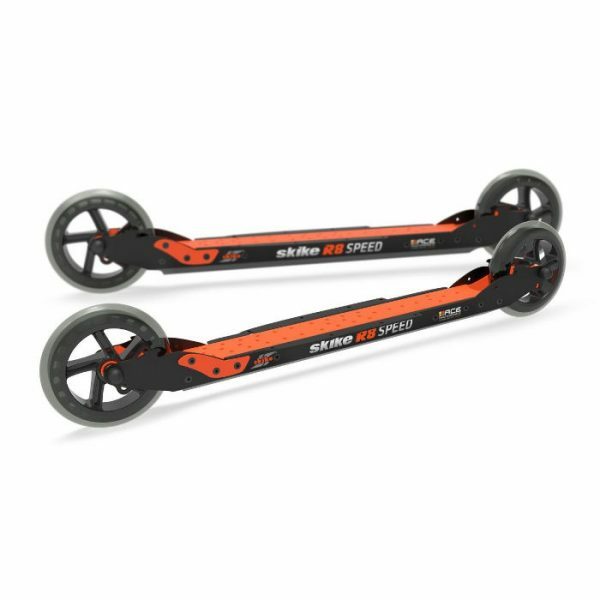 Now, for the first time, rollerski devices with a cross-country flair, including the new Skike rollerski can be used with full safety & control given by reliable and properly working brakes. A simple self-assembly completes the perfection. 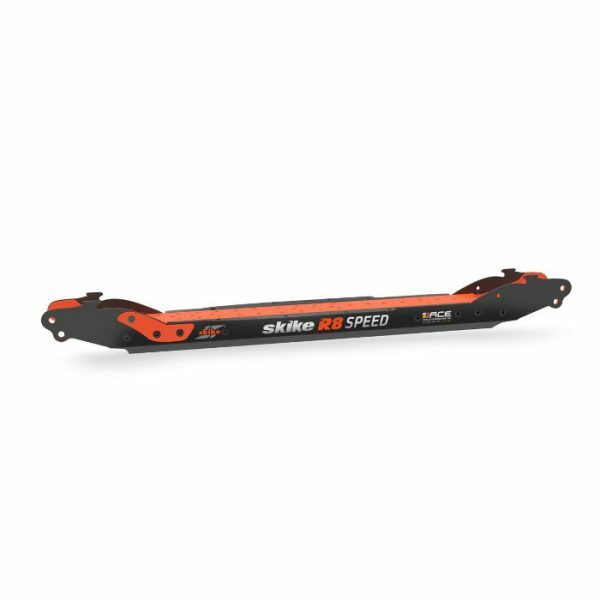 Used by both legs, the deceleration value of 6.5 m/s² is fully consistent with the high standard Skike reaches with all its rollerskis. Wahia comes with 2 different wide brake shoes for small & wide tires and an extension to reach every rear wheel. Attachment : to the ski-shoe, any size goes.